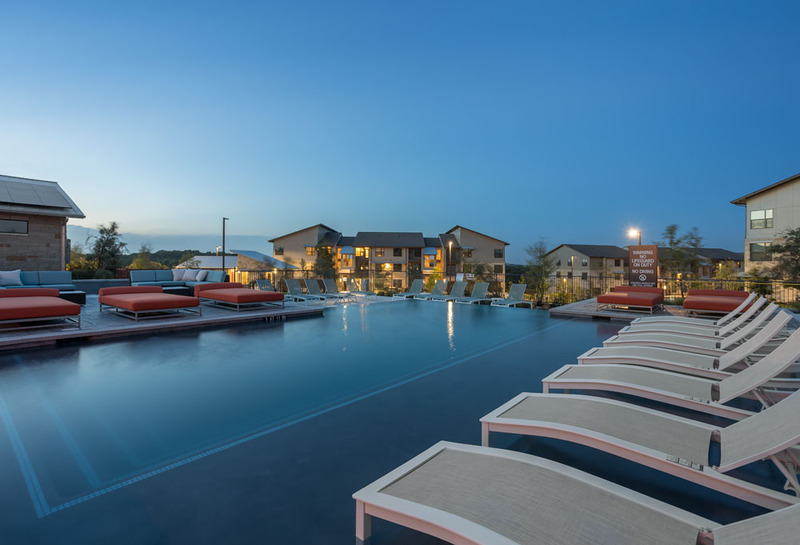 Located in serene Southwest Austin, Pearl Lantana is surrounded by lush greenery and enjoys striking views of downtown. 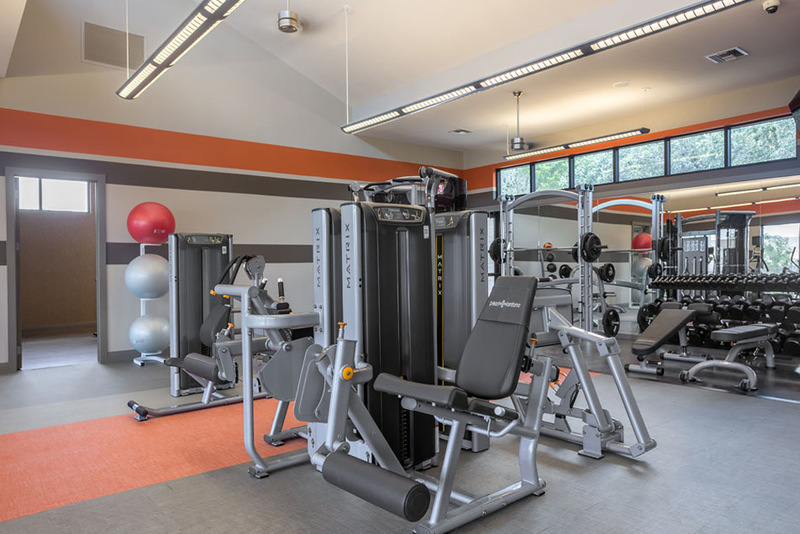 Create the life you want to live when you take a dip in our sparkling swimming pool, play catch with your pet or break a sweat at the platinum fitness gym. Get a taste of Austin’s unique culture when you jam at Austin City Limits or bike a trail on the Greenbelt. 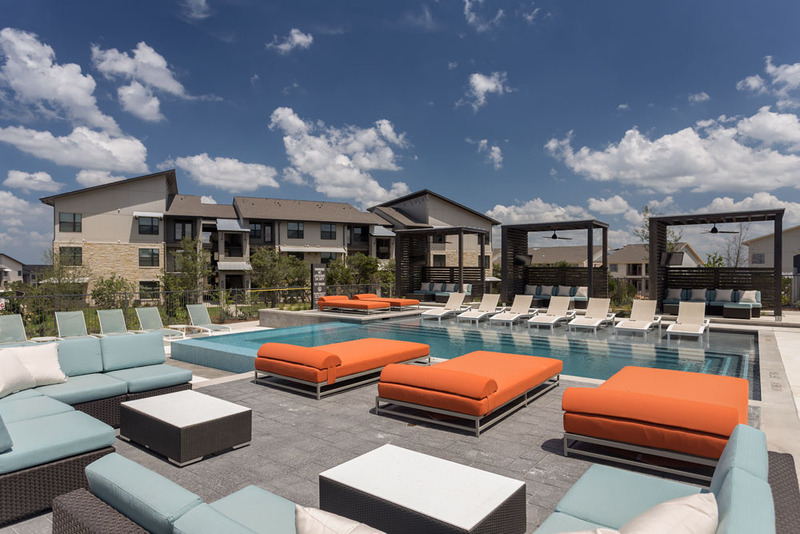 No matter your style, Pearl Lantana is the place to be. Organic textures, natural tones, and contemporary elements combine to create a home with distinct character and style. 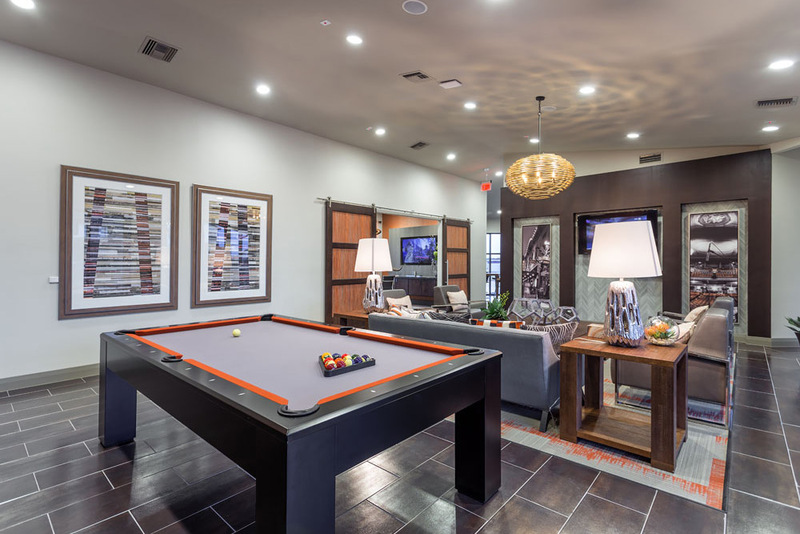 Live well in a top-of-the-line space with premium finishes, energy-efficient appliances, and high-tech features.